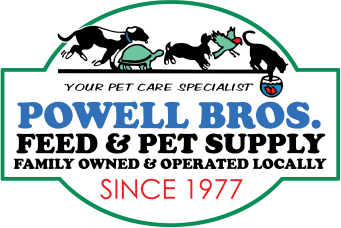 Professional, affordable and convenient with licensed veterinarians. Making a difference in the community for almost four decades as a resource for environmental education. 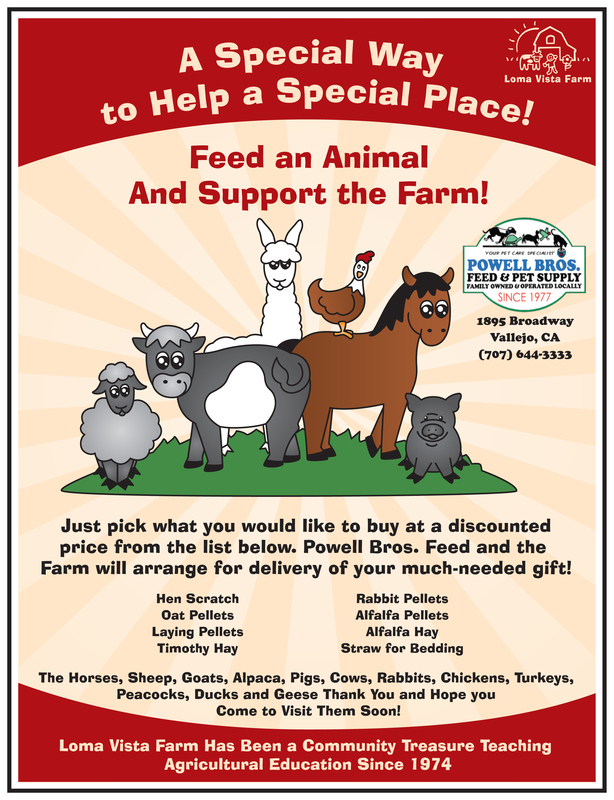 Want to help support the Farm? Click Here to find out how. And to promote the lifelong commitment of responsible pet ownership. An after-hours emergency hospital serving veterinarians of Solano and Napa Counties and their clients. 501(c)3 non-profit volunteer organization, dedicated to the rescue of native California wildlife and to the preservation of the Suisun Marsh. For outdoor enthusiasts, history buffs, photographers and artists, the southern "original" hill and shoreline of Mare Island is a unique attraction. Solano County Friends of Animals (SCFOA) is a group of animal loving volunteers who are dedicated to reducing the population of unwanted and abandoned pets in Solano County by providing an adoption service for homeless pets and by actively working to provide low cost spay/neuter options and reduce the number of feral cats in Solano County through Trap/Neuter/Return. WRCNC rehabilitates several wildlife species within Napa County. Some of the most frequently rescued, rehabilitated and released animals include songbirds woodpeckers, quail, dove, crows, ravens, pheasant, wild turkey, owls, eagles, hawks, falcons, vultures and waterfowl. Magazine promoting health, wellness and prevention by educating the public in all aspects of raising a pet. Informative and fun for all. This is a multi-day event that celebrates wilderness... and right in our own backyard! Entertainment, education, and activities for all ages. Animal licensing is an essential part of Animal Care and Control in our community. To make the licensing process easier for you, PetData has provided answers to the most common questions about licensing your dog and/or cat here in Solano County, and other counties, too. For Rescue Related Links, Click Here. Search our Pointy Page HERE.